"Peaceful Country Living" Nestled in trees. We offer amenities such as electricity, water, sewer, and a laundry room. 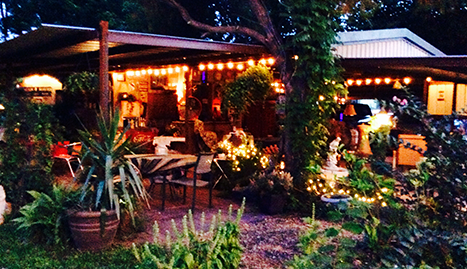 "Texas Hospitality In Our Own Backyard!" 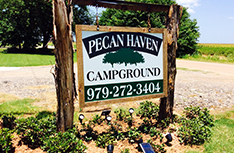 Pecan Haven RV Campground has a unique country setting and offers competitive monthly rates for travelers looking for extended stays. 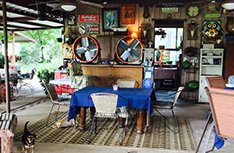 For a "Home Away From Home" atmosphere, join us at Pecan Haven R.V. Campground! Call (979) 272-3404 today. Pecan Haven R.V. 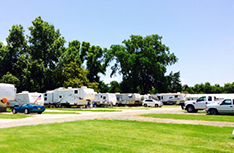 Campground has everything you need from an excellent RV campground. You can rely on us for flexible rates and an outstanding natural atmosphere. 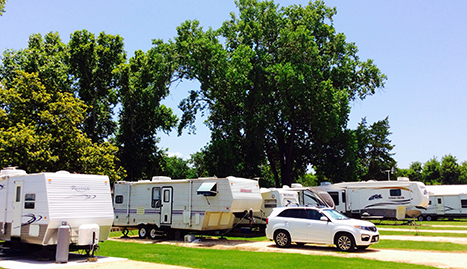 Our RV campsite is an excellent place to stop on a trip or to take an extended stay amidst the rich natural beauty of rural Texas. We have ample space for RVs of all sizes and pride ourselves on keeping one of the cleanest and most peaceful parks in the area. 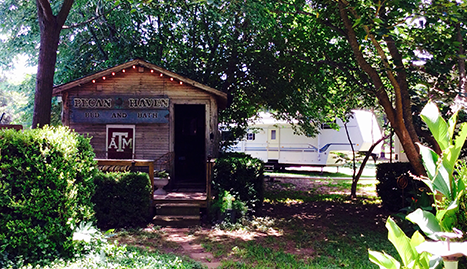 Pecan Haven R.V. 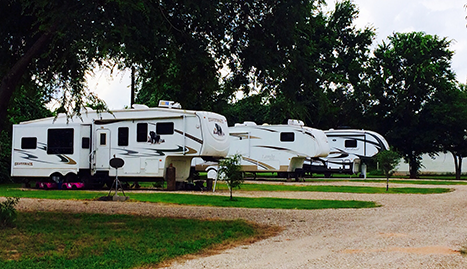 Campground is located in the center of a Pecan Orchard near Bryan and Station College, TX. 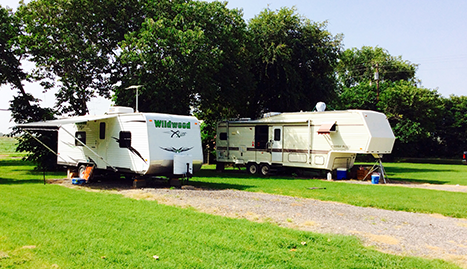 While staying here, you can enjoy that old-fashioned home away from home atmosphere that you traveled for without having to worry about how long you can keep your RV parked. 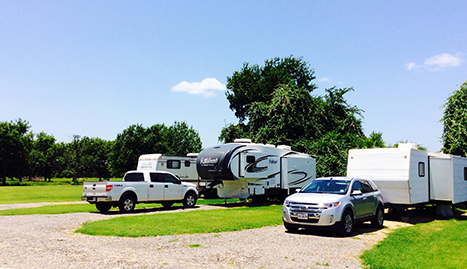 We offer monthly camping for RV owners taking an extended stay, and we pride ourselves on accommodating the needs of people seeking the great outdoor experience they’ve been waiting for. Our monthly rates allow you to stay as long as you need to and leave as soon as you want. 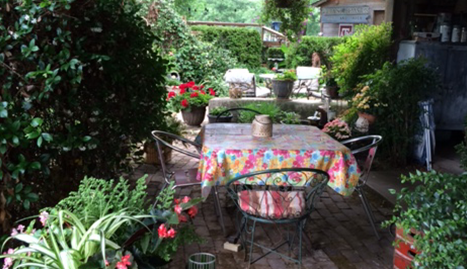 We understand the value of some peaceful simple relaxation and do our best to maximize your privacy and bolster your sense of comfort on our campground. The beauty of our surroundings will take you away and our easygoing employees will help you with anything that may come up. Call us today.